Developer : Ready To Travel Pte. 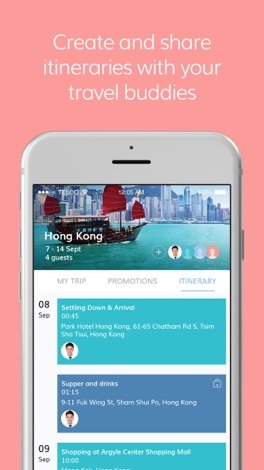 Ltd.
Ready To Travel by SATS is the ultimate travel concierge that manages your trip from pre-trip to near-trip to on-trip. Get travel advisories on visa, flight & gate details, weather info and airport navigation. Book airport lounge, airport concierge, pocket WiFi and travel insurance. Enrich your travel experiences with airport lounge, airport concierge, pocket WiFi and travel insurance. Check out exclusive travel deals when you visit ReadyStore. ● Access premier airport lounges without paying membership fees. ● Enjoy personalised meet & greet service and an exclusive buggy transfer. ● Stay connected overseas with our mobile WiFi Services available in over 90 countries, delivered to your doorstep. ● Travel worry-free with insurance coverage from 3hours before your trip. Get timely event reminders on important events. 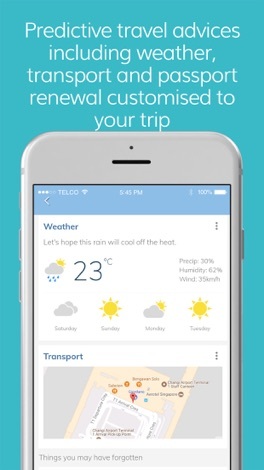 Travel advisory including weather, transport and passport renewal are customised to your trip. 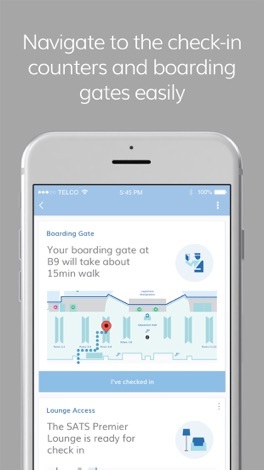 Navigate to check-in counters and boarding gates easily and never lose your way in airports again. Be the trip leader or customise your trip itinerary together with your travel buddies. 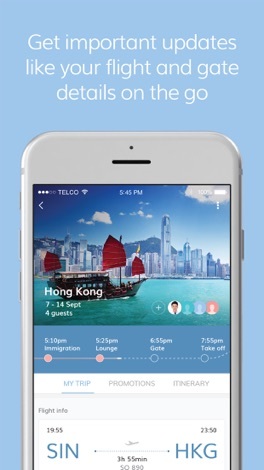 Share itineraries with your friends or family and make travel planning more awesome. 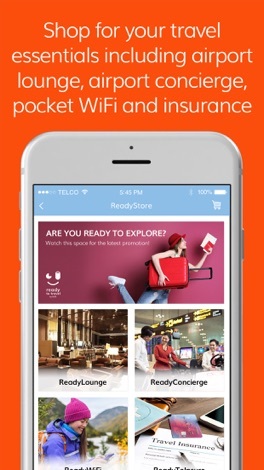 *ReadyWIFI and ReadyToInsure products are currently for Singaporean/PR outbound travellers departing from Singapore. Free delivery is applicable only to residents in Singapore. Visit www.readytotravel.com for more details. San Marcos offers delicious, authentic Mexican food. Our famous Barbacoa Tacos can't be beat and our Molcajetes are to die for. We also offer Tacos, Burritos and Tortas as well as hearty Mexican and American breakfasts. Download our app to take part in our San Marcos points loyalty program, get special offers and order food from right in the app. Coupa Inspire'18 EMEA is Europe's premier Business Spend Management conference.